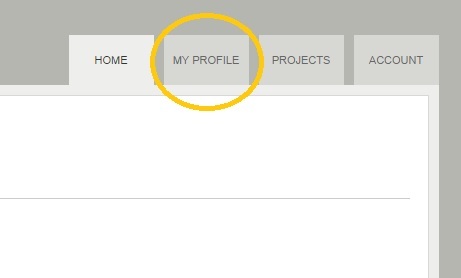 If you went through the previous article, you saved updates to the Contact Information page. There’s only one new setting on this page, located at the bottom. 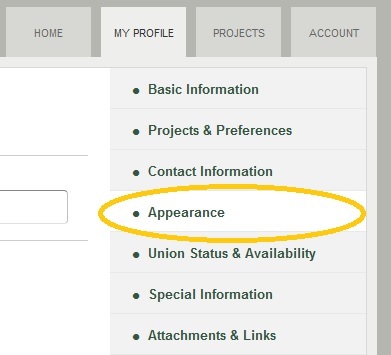 The default to “Other Appearance Information?” is “No.” Select “Yes” if you wish to include additional information about your appearance not covered in the questions above. For example, if you have any scars, tattoos, wigs, extensions, prosthetic limbs, etc. In case you are wondering, yes, actors have asked about being able to have a place to mention each of those items (and more) in some area of the site. Employers have also asked for an ability to more easily search for some, but not all of those items. When you select “yes,” a text box will appear and you will be able to add all the relevant information detailing the aforementioned scars, tattoos, wigs, extensions, or prosthetic limbs. Once you’re satisfied by your updates, click “Save and Continue” and you should go to Union Status and Availability.